Healthcare facilities depend on complex and interconnected systems that operate reliably and with precision. With over six decades of hands-on experience, McKenney’s is your full-service provider of industry-specific mechanical systems and automation and controls. 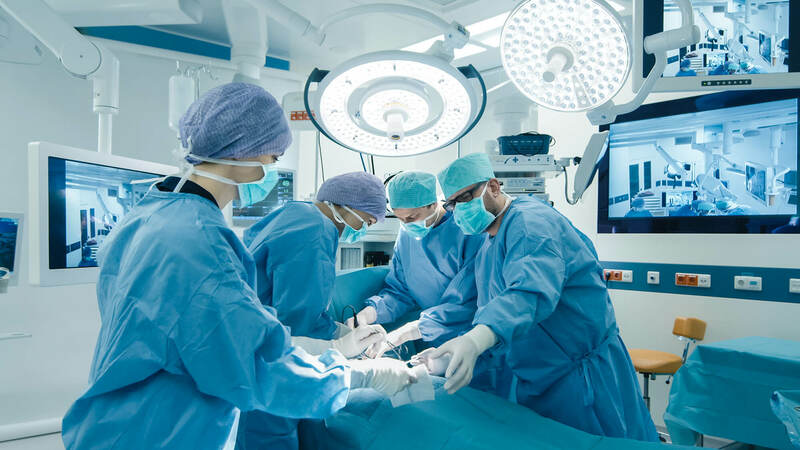 We understand the critical nature of your healthcare facility and its dynamic needs, ensuring the success of your day-to-day operations—now and for the life of your facility. Hospitals, medical office buildings, outpatient centers, clinics, ambulatory surgery centers, research facilities.